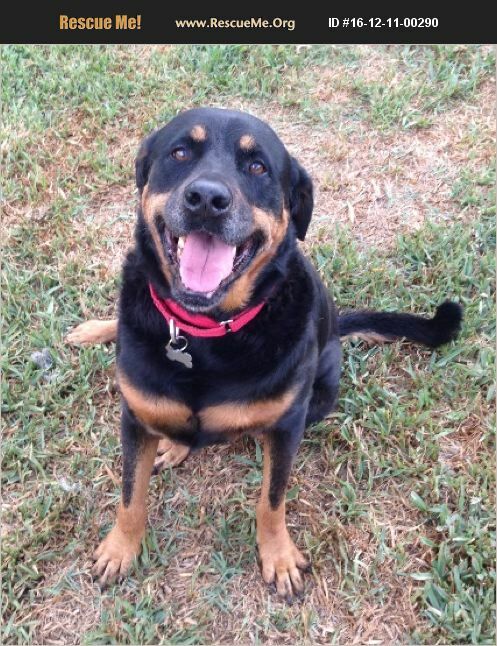 Lena is a Rottweiler/Shepherd mix, Approx 5 years old, spayed, up to date on vaccinations, heartworm negative and on prevention. She is good with dogs her own size but does not do well with small dogs or cats and has no experience children. Must live in or near Brevard County. Home check is required.